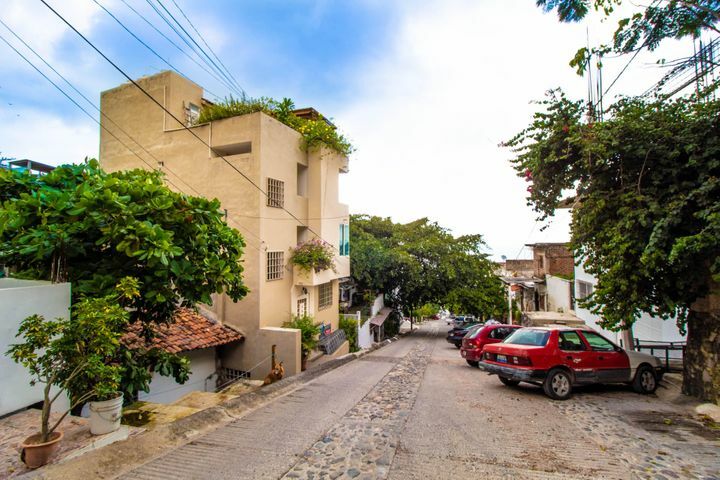 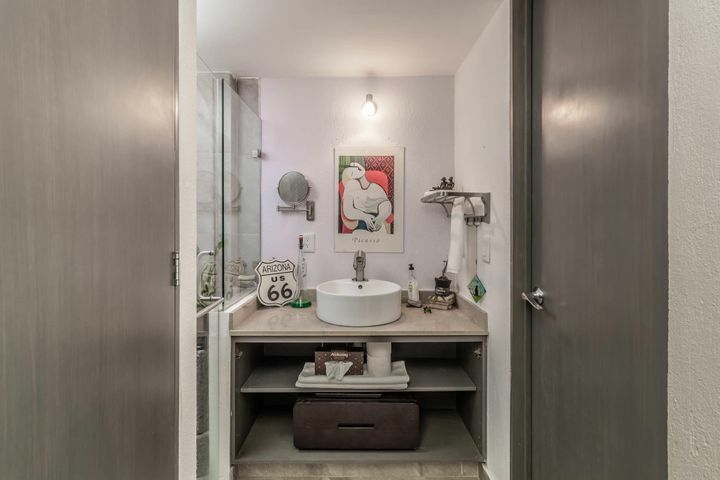 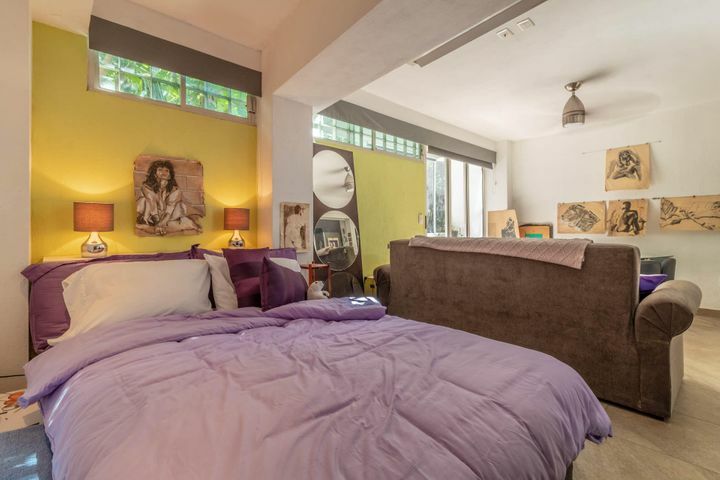 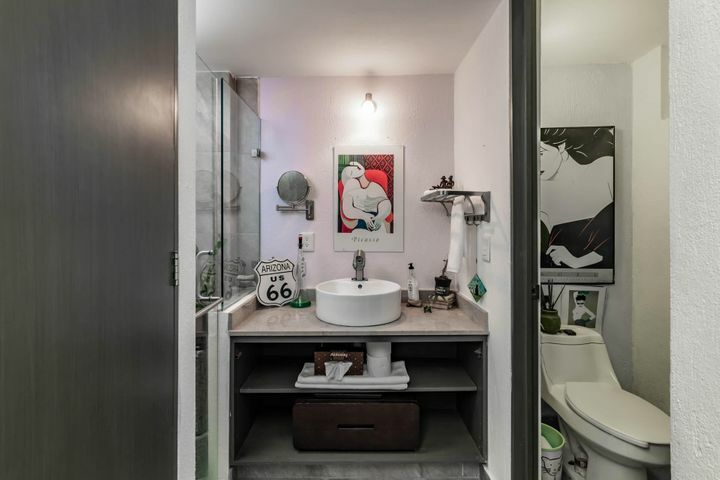 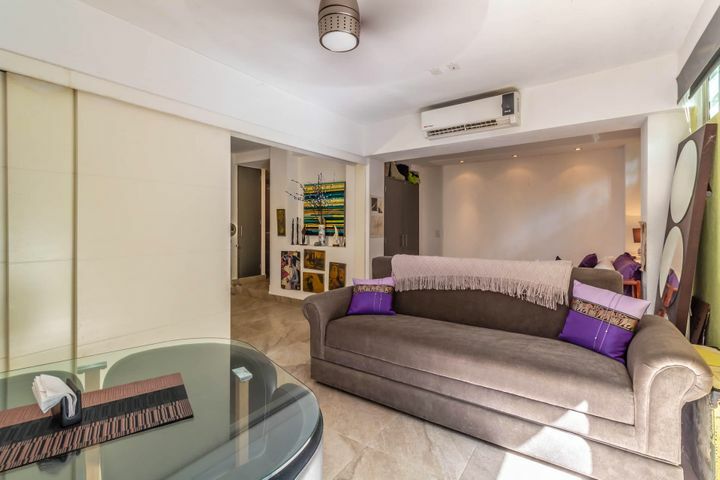 This charming convertible one-bedroom sits atop the famous 5 de Diciembre neighborhood. 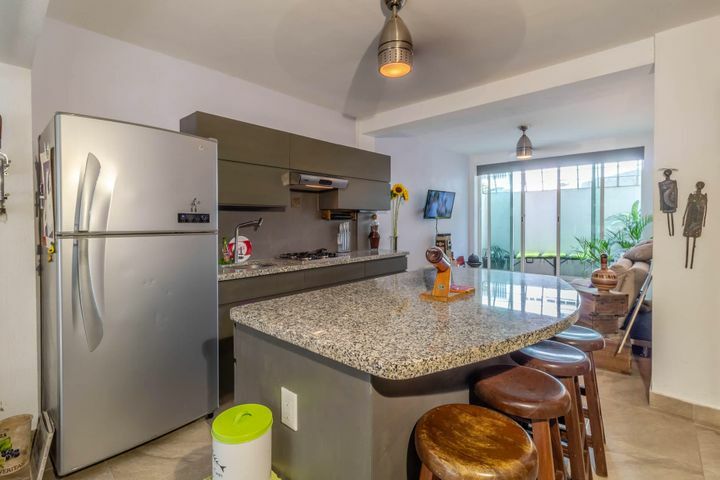 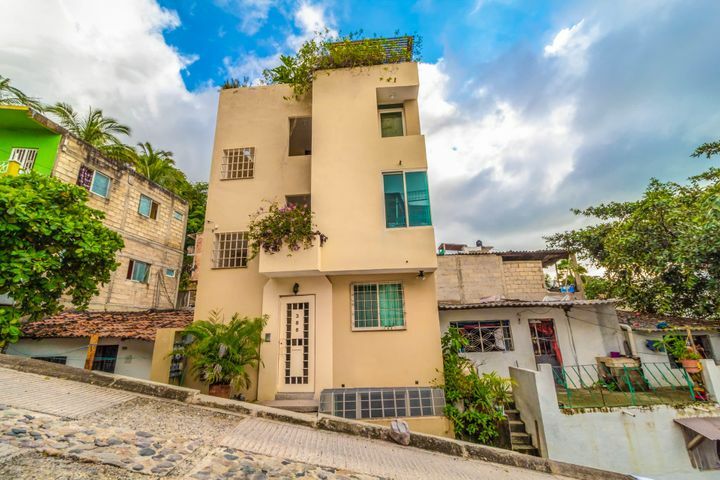 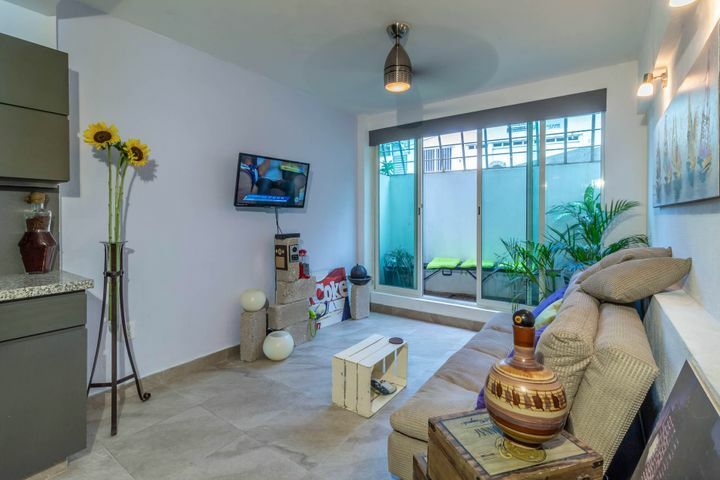 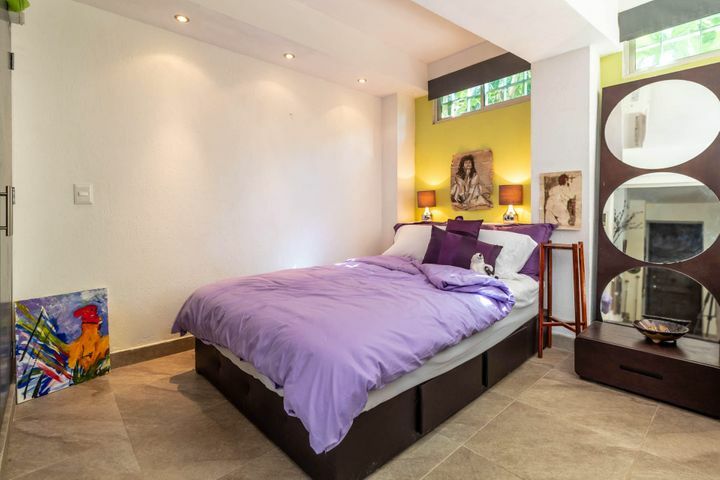 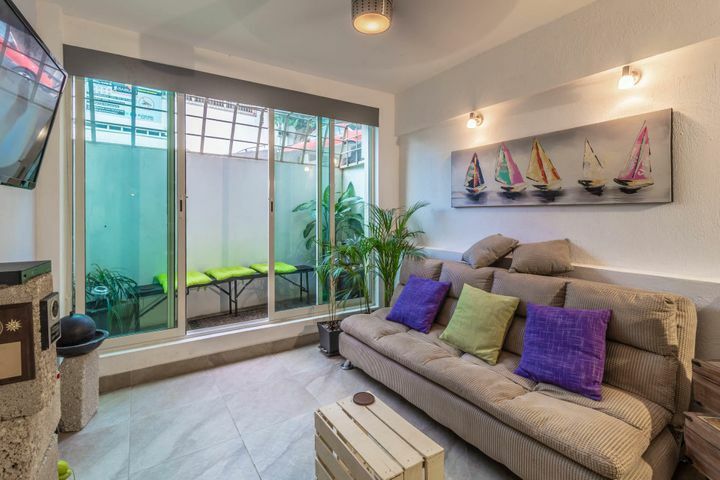 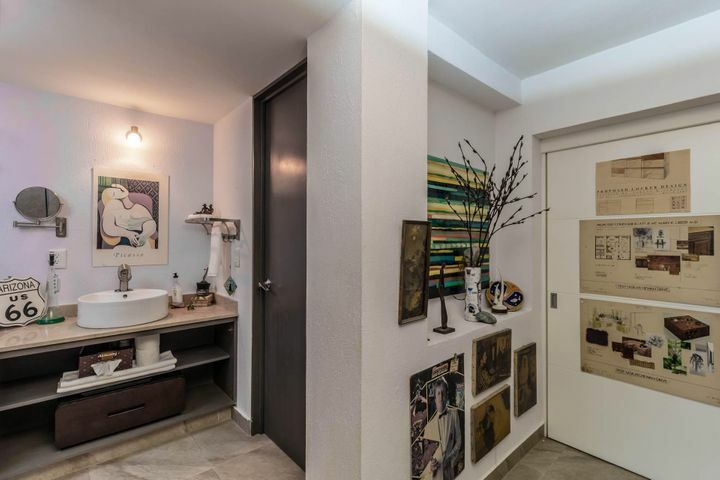 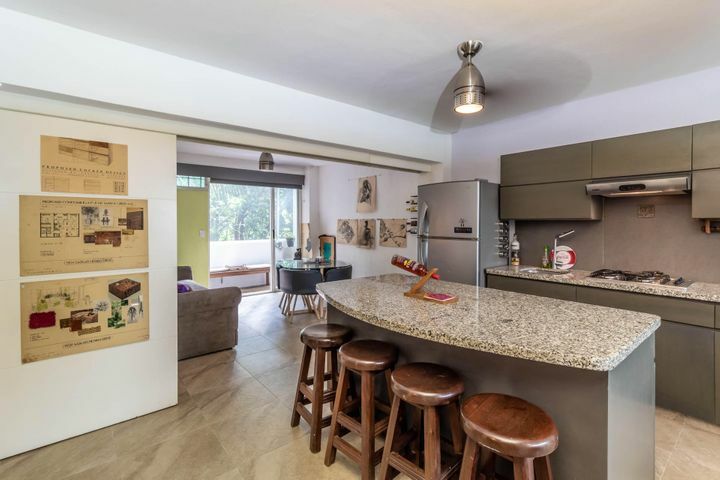 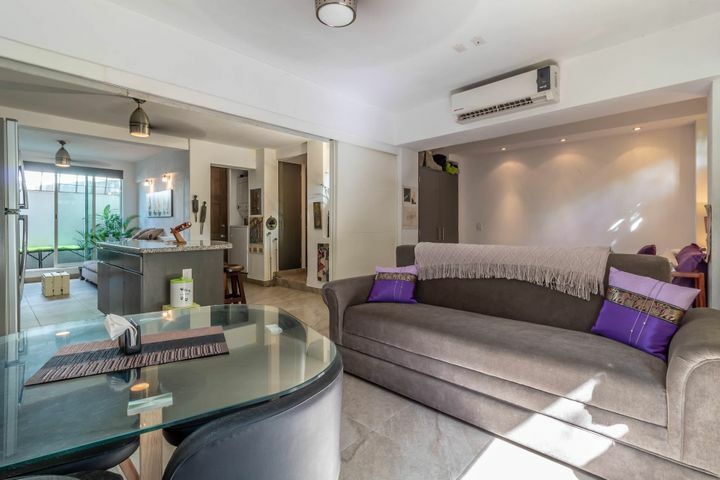 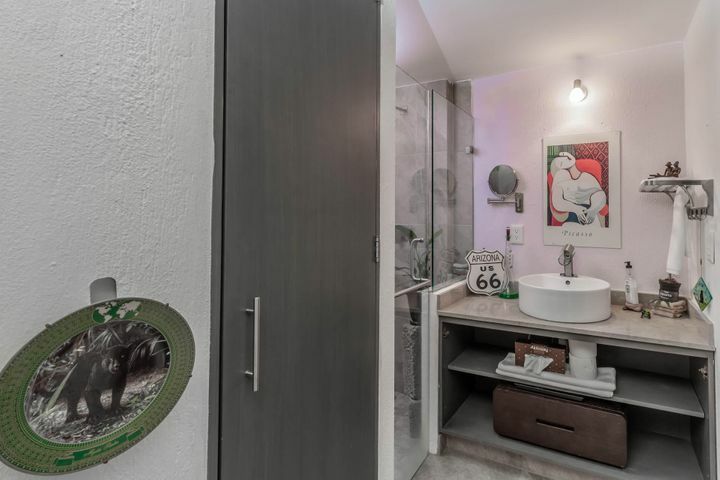 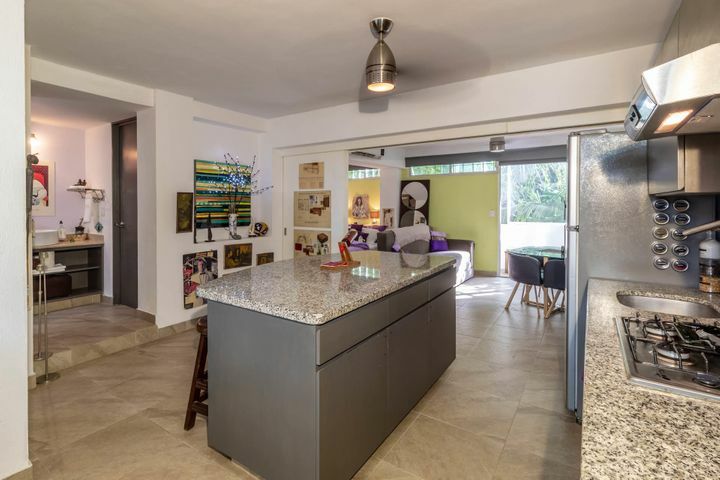 Walking distance to all of the local shops, restaurants and Malecon, which makes this unit a must see. 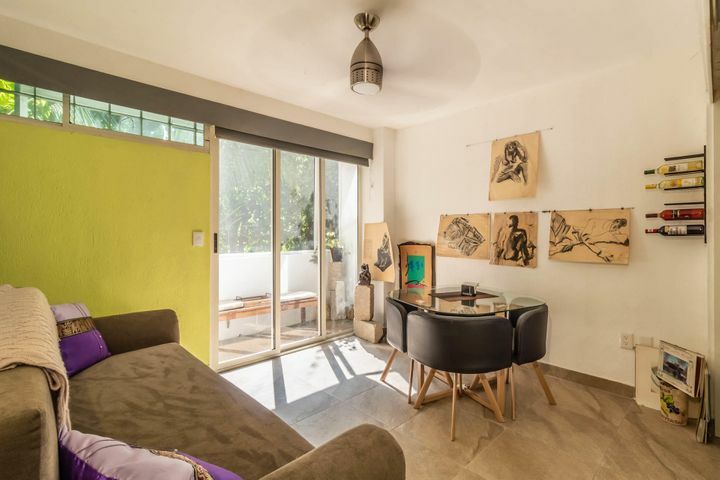 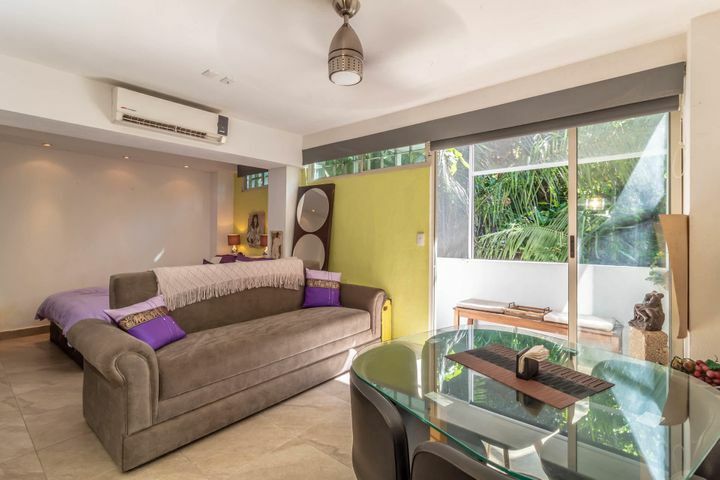 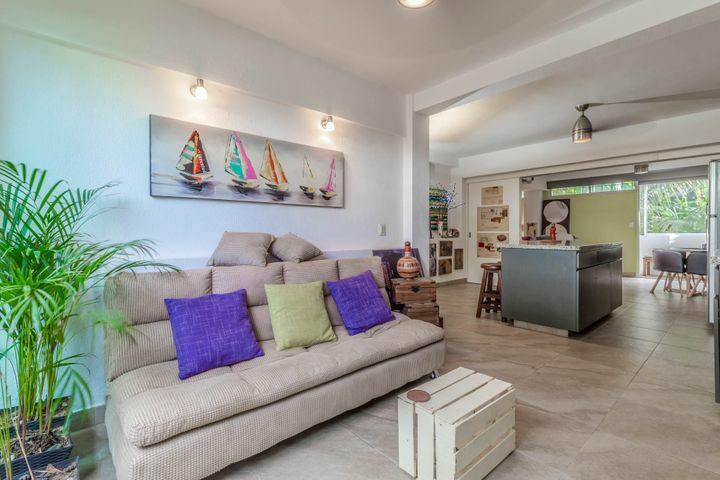 Two terraces make an ideal place for sitting and enjoying the jungle behind the apartment or the warm Puerto Vallarta sun from the front terrace. 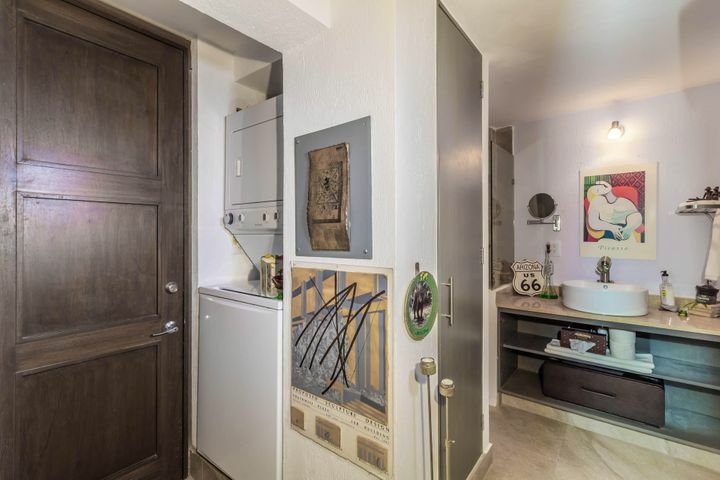 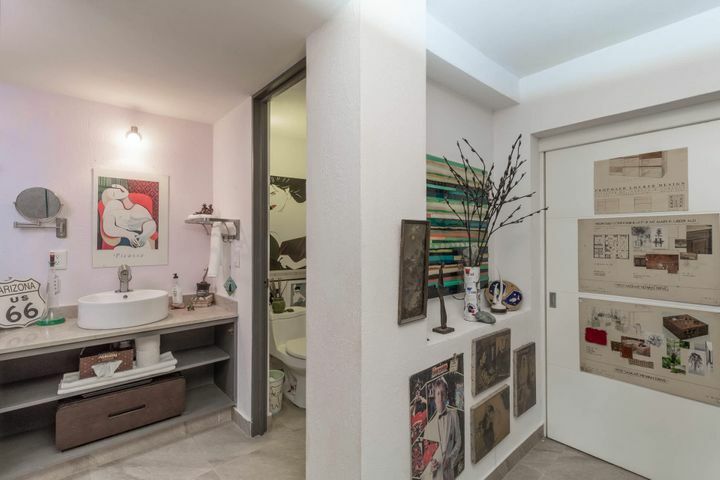 While the current owner uses this for their primary residence, the unit has a strong rental history from previous owners making this a great buy as an investment property.